Mekelle University organized a stage that navigates Ethiopia’s present political, societal and economic situation. On this stage Mr. Bereket Simon, former higher official of Amhara National Democratic Movement (ANDM) said that the past 27 years was being evaluated as an era of total darkness. He mentioned that picturing the past with black, reporting with unqualified use of language, and giving wrong labels like “The days hyena” made people to resent and Loath the past. 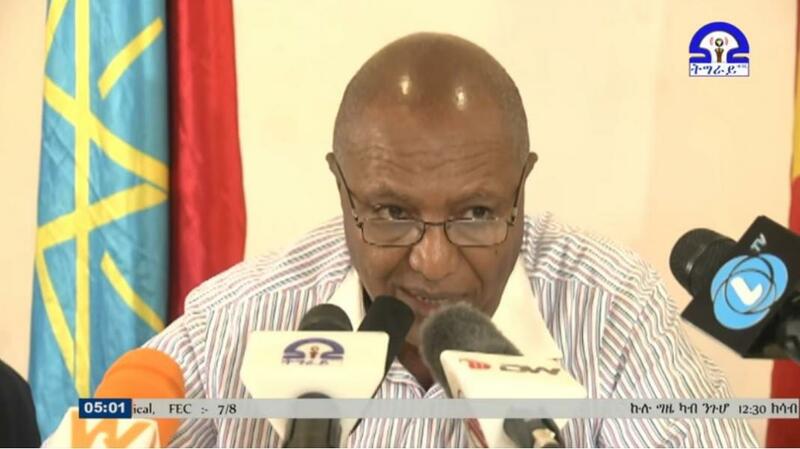 Bereket also said that the whole government have been wrongly mashed together and portrayed as an outlaw. He stated that the present anti federalism speeches and the minimal attention given to the fundamental needs of the people could not bring the change that the society hoped for. Bereket blames the present administration itself for acting against rule of law and for not being able to discipline extremes of racism. He stated that the Abiy administration was still weak because it couldn’t get the support and unity of the society. He concluded by saying “you can’t expect to have a great administration while all you are sowing is hatred and confusion”.